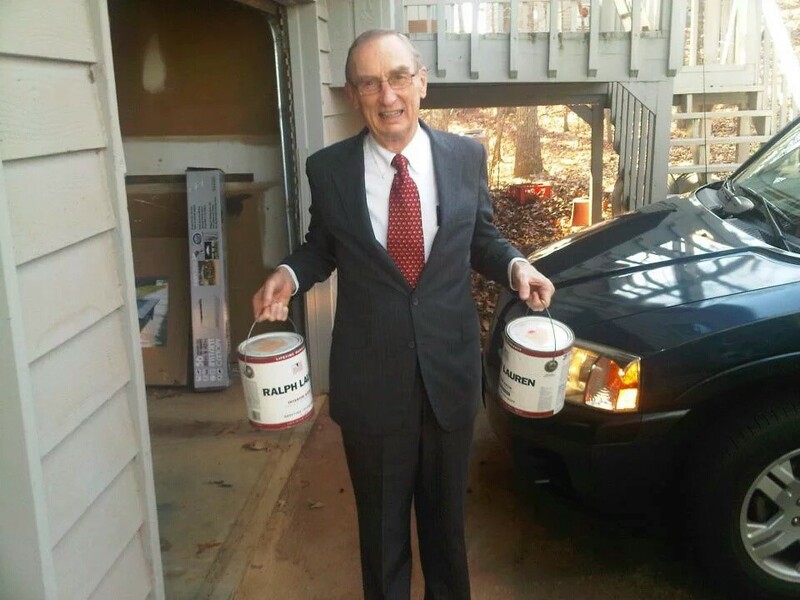 If you have leftover paint in your basement or garage, now is the time to donate your paint. If you sold your property or move into a new home, you may realize that your paint is one the single hardest everyday household item to get rid of. All homeowners have that 5 stack of old paint cans sitting somewhere in their home. Either in the garage or basement, and it sits there forever. Well the Global Paint for Charity was created to help you. We can accommodate any quantity and everyone with their immediate paint removal and disposal needs. Your paint may seem like impossible to get rid of, but it can become treasures for the community in need. We are based in Atlanta, Georgia, and have local partners from coast to coast to recover leftover paint in the United States which would otherwise be discarded or end up in landfills. We are a charitable organization and your paint donation will be distributed to schools, hospitals, orphanages in underserved communities to make a difference in the lives of people around the world. At Global Paint for Charity, we recognize that a little layer of paint on the walls not only creates an attractive appearance and uplifts the spirit of the community, but it also protects the exterior and interior surfaces from bacterial objects, diseases and temperature changes. Since our inception in 2010, we have been rebuilding and renovating family homes and painting or repainting churches, women centers, schools, sports stadiums, and basketball courts at schools worldwide. As many as 5,000 to 6,000 gallons of paint have been shipped at a time to a single country. Oil Paint: Interior and exterior oil based paint, New/unopened containers only. Remember that just one gallon of paint could pollute up to 250,000 gallons of drinking water if disposed of improperly. By participating in our paint recycling program, you’ll know that they are taking steps to protect the environment and improve living conditions for people throughout the world. To complete a request to donate your paint today click here HERE. We offer pick up or Drop of! If you don’t have paints to donate, offer your times, skills and energy and volunteer instead. Volunteers are essential in helping our programs run smoothly. Hold a Paint Drive to organize local events for paint recycling from organizations and residences in your local area. Visit their Partner page to see if your organization may be eligible to partner up with Global Paints and receive free donated paint. Please consider a financial donation to support the mission of Global Paint for Charity. With your tax deductible financial donation, we are able to handle the paint and ship it to those in need both here in the United States and abroad. STAY IN TOUCH! STAY CONNECTED! !